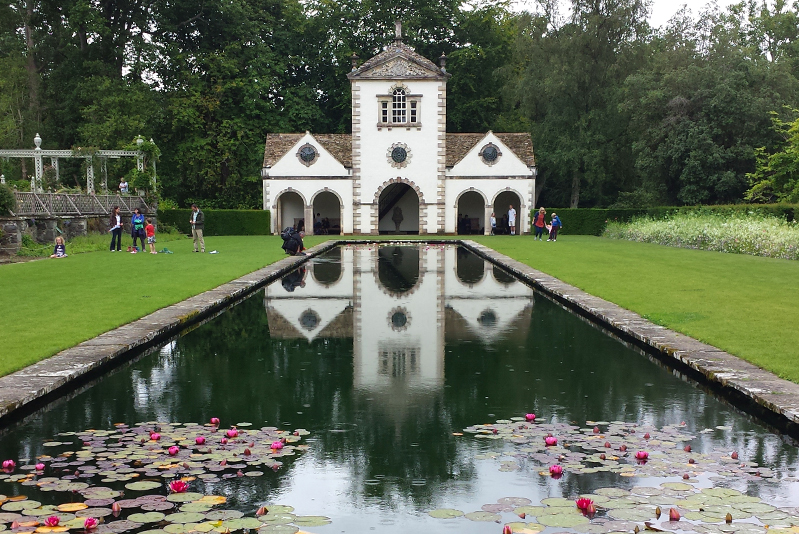 Bodnant Gardens is a truly remarkable garden is not to be missed when staying at The Elm Tree Hotel, Llandudno. 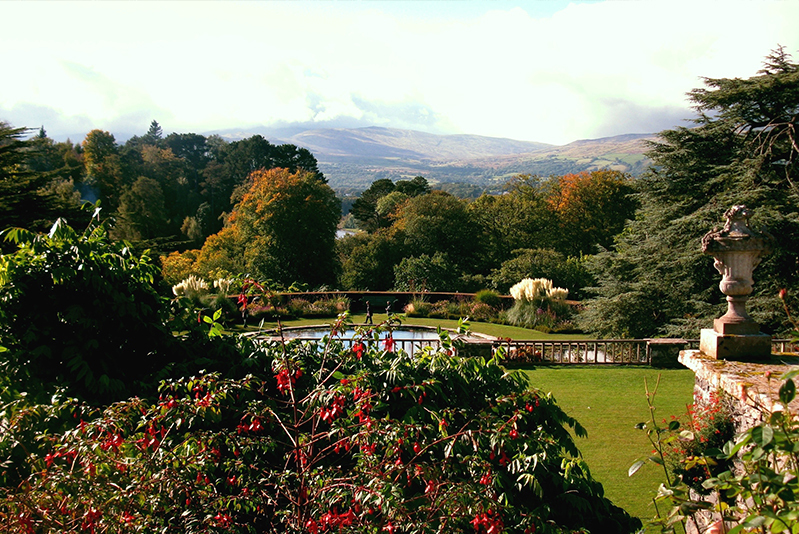 The gardens are situated overlooking the Conwy River and has breathtaking views of Conwy Valley and Snowdonia National Park. Considered to be one of the greatest gardens in the United Kingdom and is the ideal experience for any garden lover visiting the area. Amongst the splendid gardens, there are many more features such as 5 terraces overlooking the lily pond and herbaceous borders; the Upper Rose Terrace, Croquet Terrace, Lily terrace, Lower Rose Terrace, and the Canal Terrace. 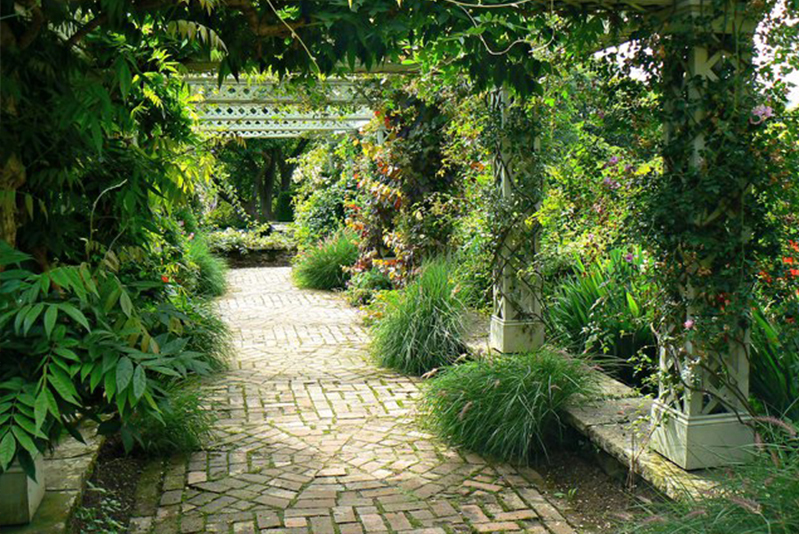 The gardens began with a man named Henry Pochin in the late 1800’s. He famously employed a designer called Milner who was also an apprentice to Joseph Paxton. Work began and for the next 50 years, there was an abundance of plants sourced by famous plant hunters and horticulturists. Taken over by the National Trust, the gardens have improved and been added to over the years, with seasonal displays including the spectacular 55 metre arch in May/June time. You can stop for a lunch break at any time inside the truly delightful Pavilion Tea Room, which serves an extensive range of locally sourced produce. However, the summer months are not the only time to enjoy the gardens; as magnolias, rhododendrons, and camellias can be seen during the Autumn months, with a winter garden now attracting visitors even in the colder months. Taking a well-deserved stroll around the woodland and stream areas is a truly relaxing experience that everyone is certain to enjoy. The gardens offer a range of tracker packs, family trail information leaflets, a list of activities and yearly events, and an adventure playground for any young explorers. Why not take your visit inside the arts and crafts studios that is sure to be home to that perfect gift to take home!